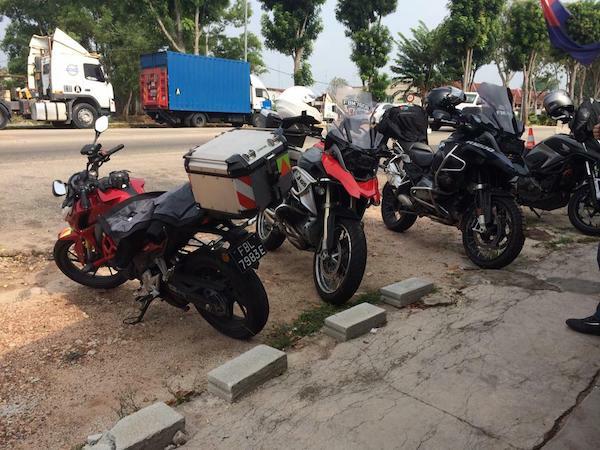 It’s Sunday Morning Ride again! 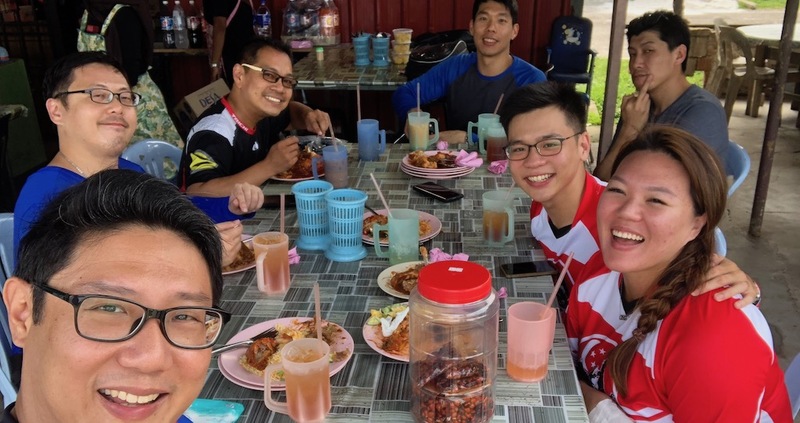 This Sunday, we head to Yong Peng for some nasi briyani! 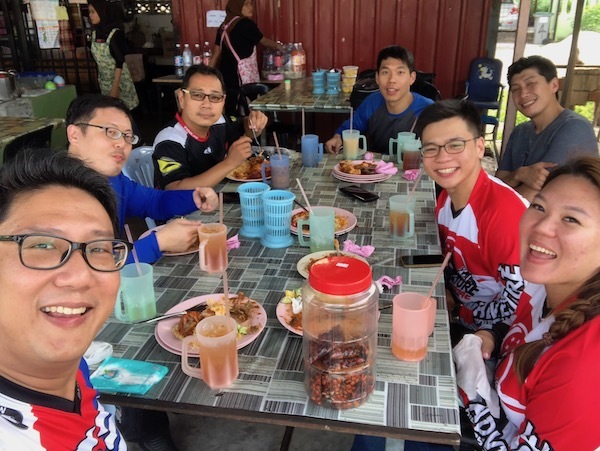 Nasi Briyani at Baryani Yong Peng. 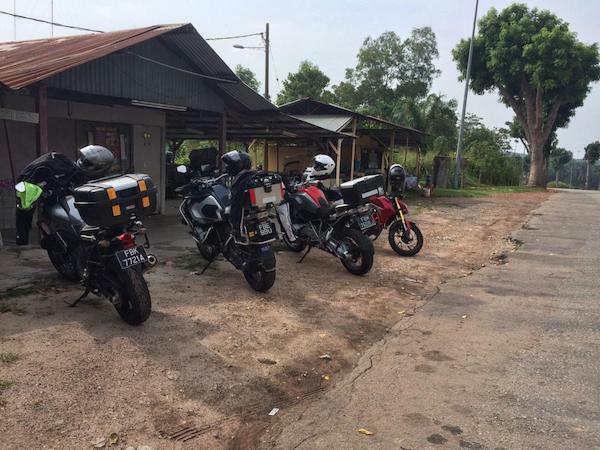 Just arrived and parking our bikes. Yup – we’ve got a p-plate CB190R with us! Cheryl just got her license and bike earlier this year. 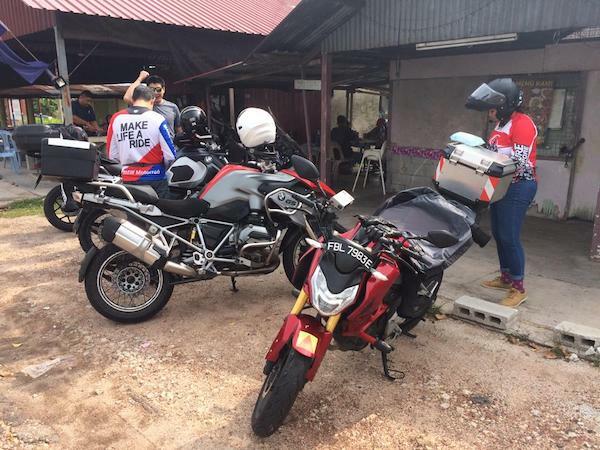 The GS’es had one of the best fuel consumption recorded – while escorting the CB190R. 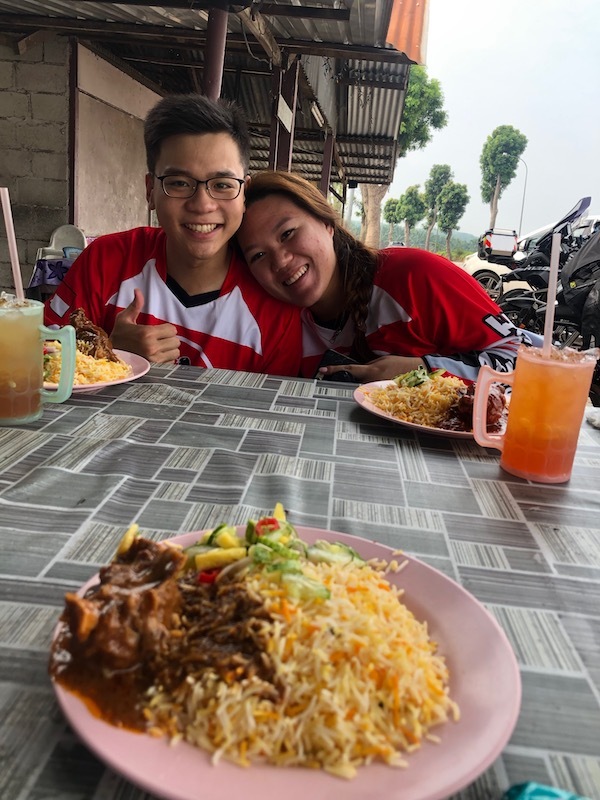 Roy and Cheryl enjoying their RM7 nasi biryani – cheap and good! 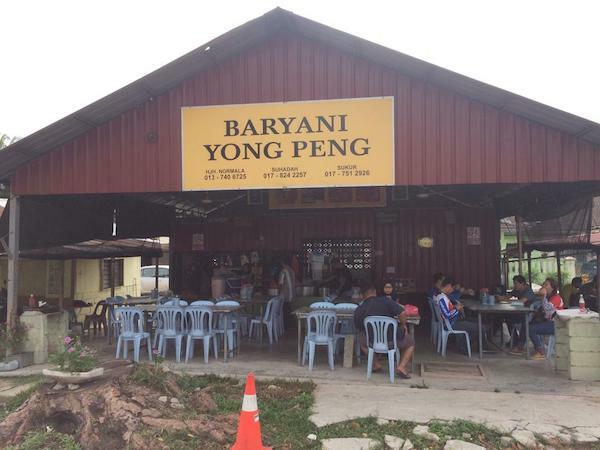 The SMR Baryani Yong Peng group.